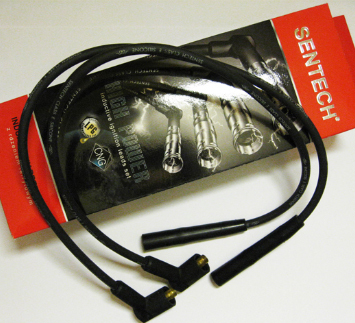 With the pleasure we inform that we are offering inductive ignition leads set for lift rucks. They are high quality cables. Their construction include world engineering echnologies and specially sorted row materials. It makes longer life. 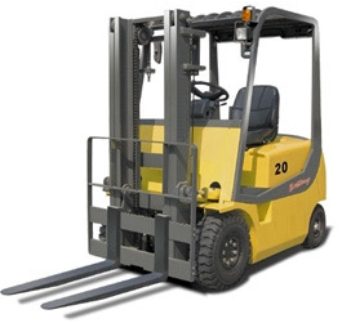 Used of SENTECH high quality cables protected lift trucks exploitation and exclude heir failure rate issuer from the ignition system. You have a certainty that our brand ignition cables has high quality. Their put on the market after many of strict laboratory tests.